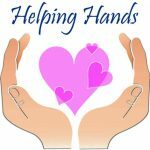 Do you know of a family in the OAS community dealing with an emergency or a crisis? 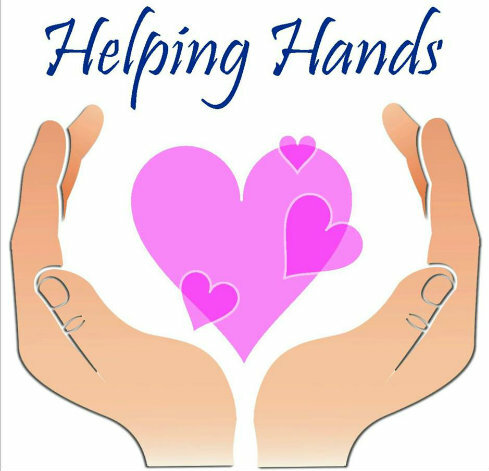 The volunteers of Helping Hands, a PTA committee, can alleviate some of the stress by providing dinners for one week or more. Service is confidential and only with the approval of the family. Please contact Mary Frese at mnmfeb05@hotmail.com to learn more.